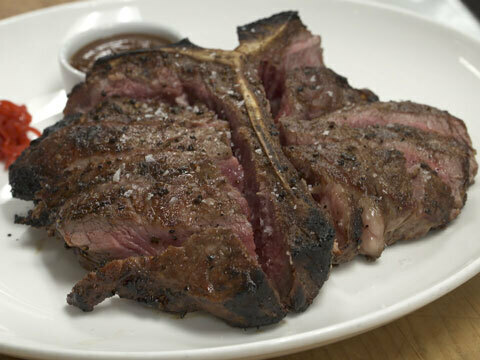 If you're all about a great steak, then there's no better place to get your fix than with STK! Young Hollywood heads to the STK Los Angeles steakhouse where we catch up with Chef Robert Liberato to get the scoop on this global culinary phenomenon and sample some of their signature menu items, like corn pudding and tuna tartare, as well as the King of Steaks, the porterhouse! Pair with a perfect wine and bon appetit!